Ol’ Blue Eyes loves cornbread dressing to go with his holiday turkey. 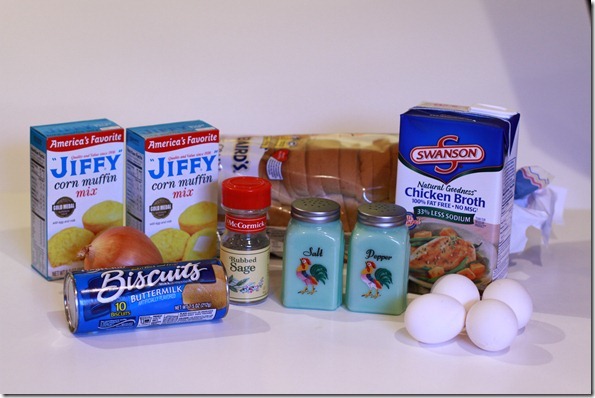 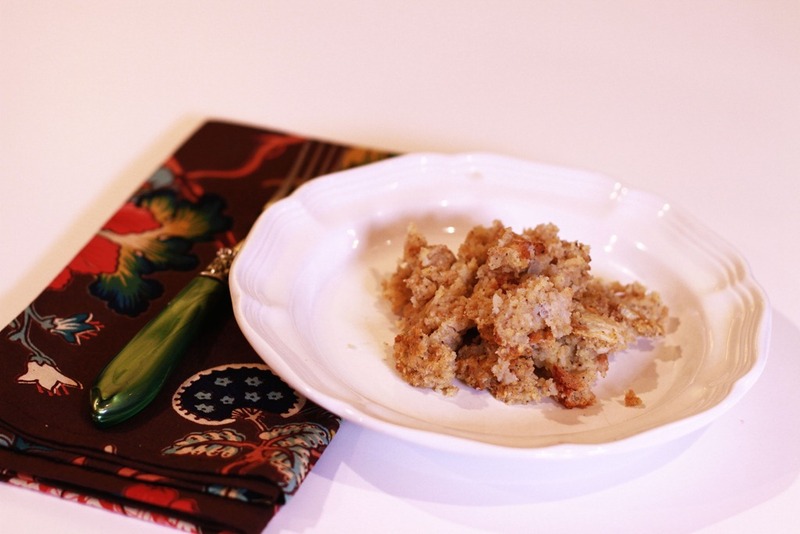 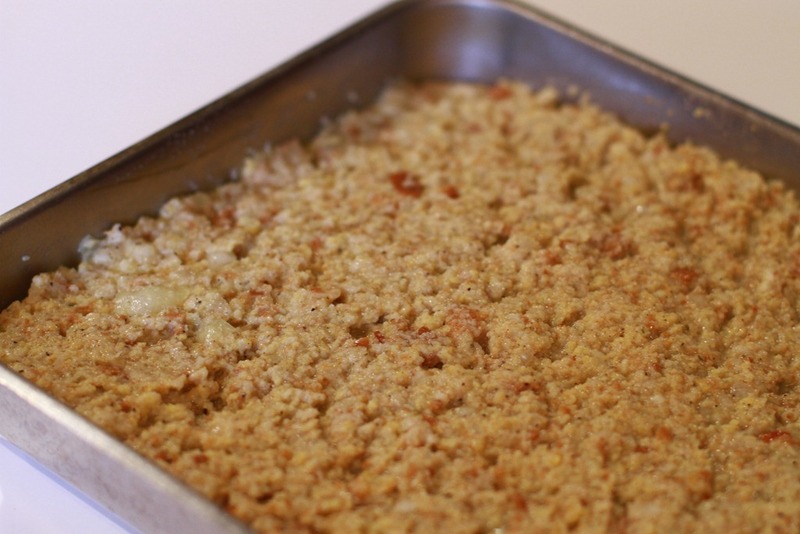 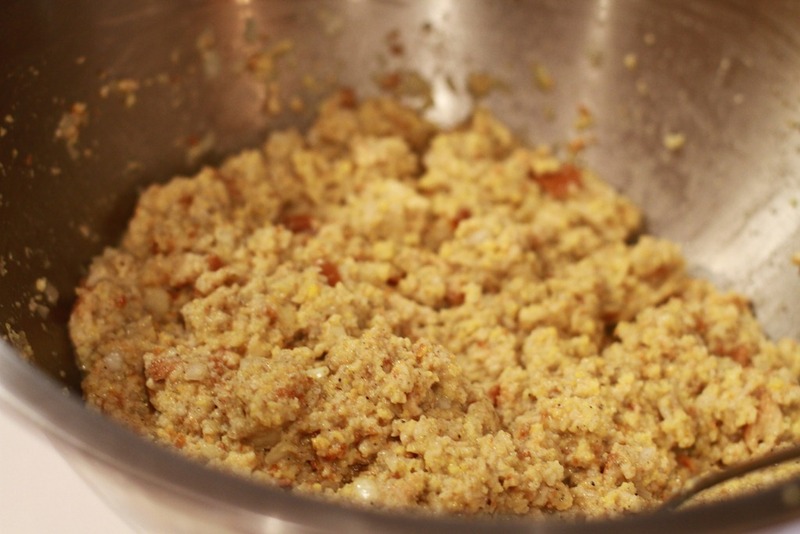 The recipe I am about to share is his Great-Grandmother’s recipe of good ol’ southern sage cornbread dressing. 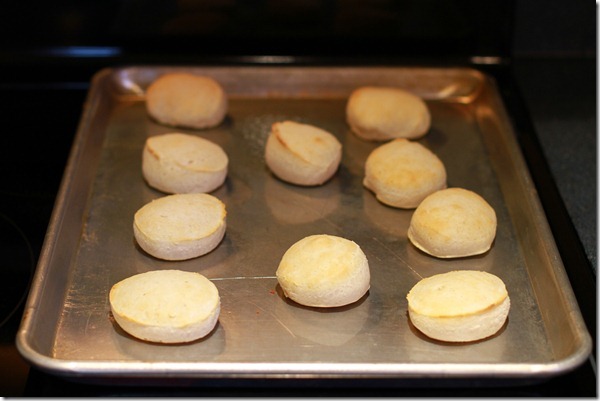 Bake biscuits and cornbread as directed. 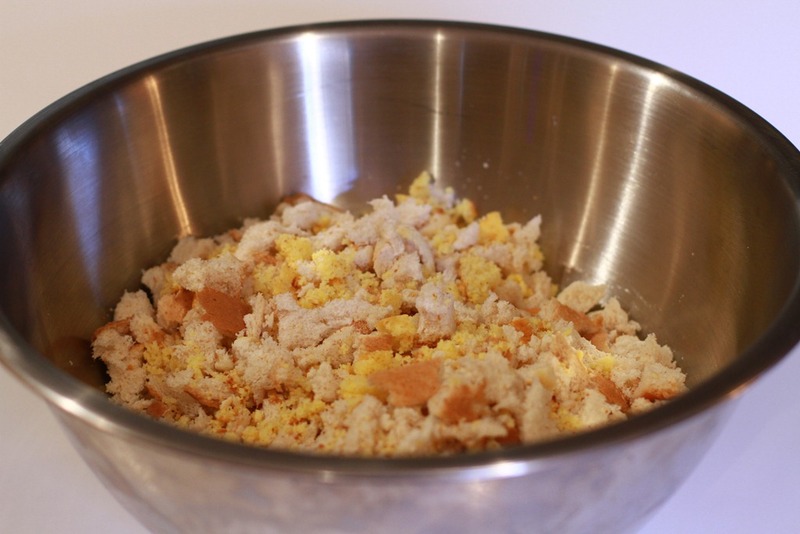 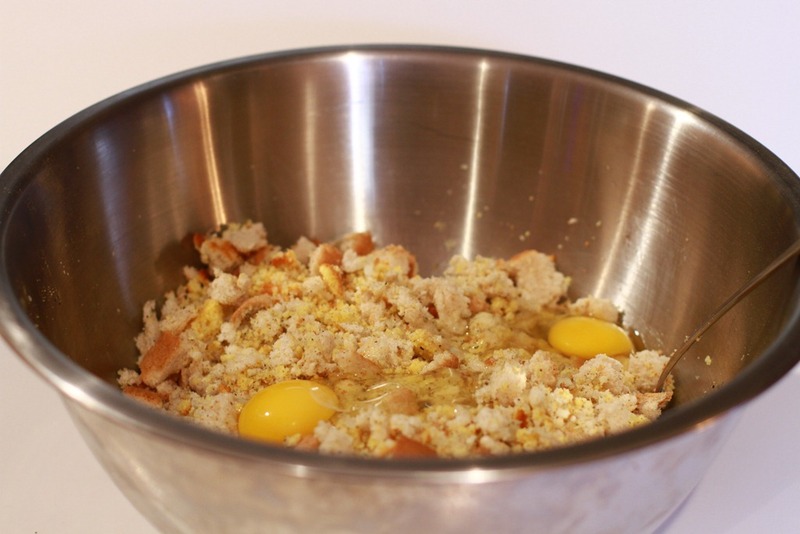 Crumble all breads in a large bowl. Add onion, salt, pepper and sage. 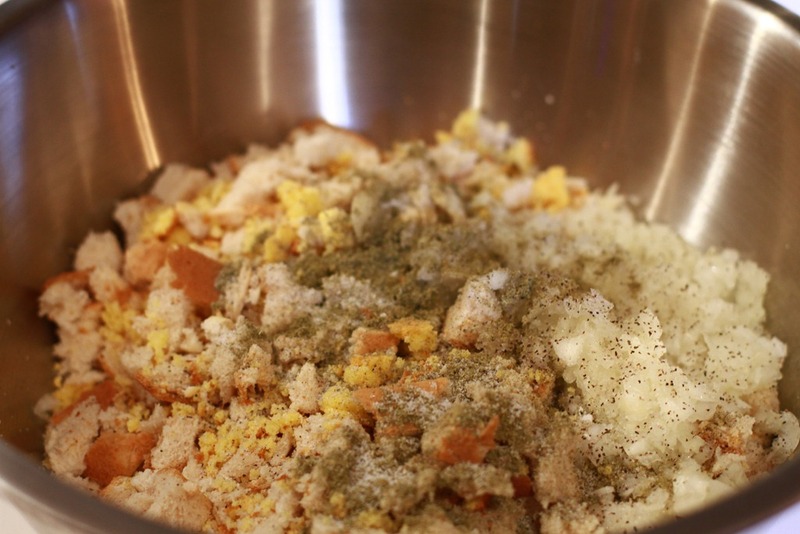 Mix together well. Pour into 13 X 9 pan. Bake at 350 for 1 hour or until top is golden brown.